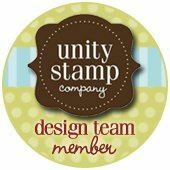 Danielle Daws: The Alley Way Stamps November Sneak Peek! 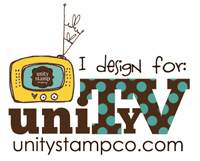 Wow, I can't believe it's almost time for the next release from The Alley Way Stamps! Today we're giving sneak peeks of a cute Christmas set called Jolly Holiday. I decided to use Prismacolor Pencils on Peanut Cluster cardstock for my card... and of course I videoed it! Well I think this is a rather cute card as well Daws!! 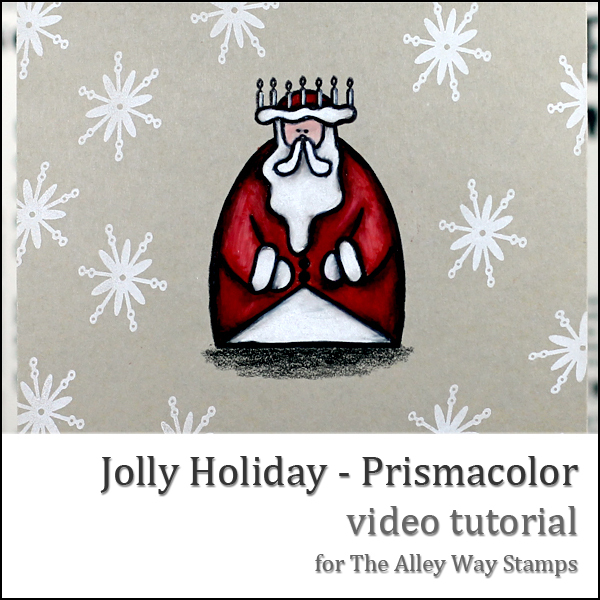 thanks for the video tut- I always want to try prismacolors after I watch your videos!! Gorgeous coloring, great video and I'm loving this kind of folk art St. Nicholas! What a fabulous image to color! Beautiful card! Thanks for playing along this week at CAS-ual Fridays! Lovely coloring !..inspired by you I got some Prismas,thanks so much for the wonderful tutorials. ABsolutely gorgeous coloring! Love the white on kraft! Thanks so much for playing with us at CAS-ual Fridays! 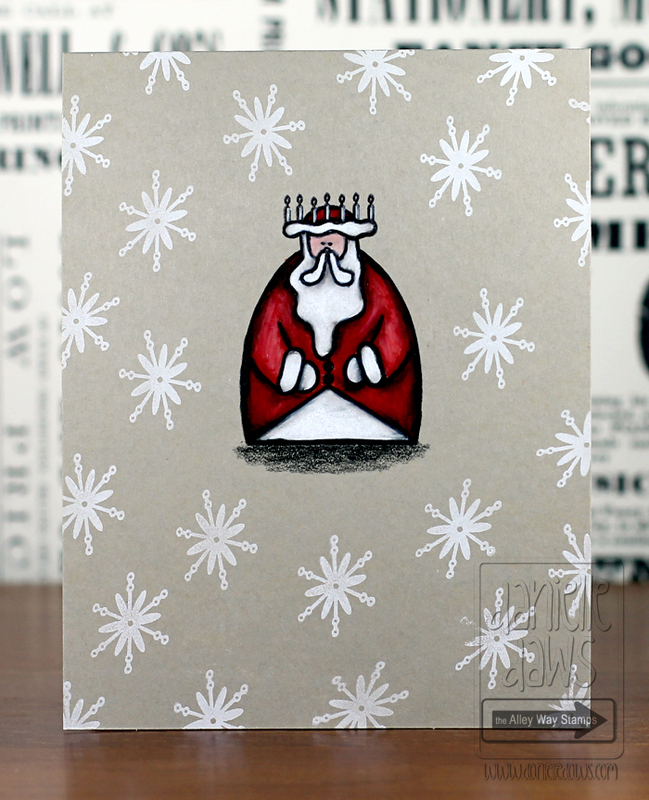 This little santa is so cute and the coloring is amazing! I loved watching your video - very inspriring! Absolutely stunning! LOVE this Santa, or is he a Father Christmas? WOW! You are amazing! I loved watching your video and you have inspired me once again to pull out my Prismas! Thank you for sharing! !